Mr Ubhi was appointed as a Consultant General Surgeon at the Nottingham Hospitals in 1989. He has experience in the whole breadth of surgery including hepatobiliary, colorectal, upper GI and vascular surgery. More recently, Mr Ubhi has specialised in endocrine and laparoscopic surgery. 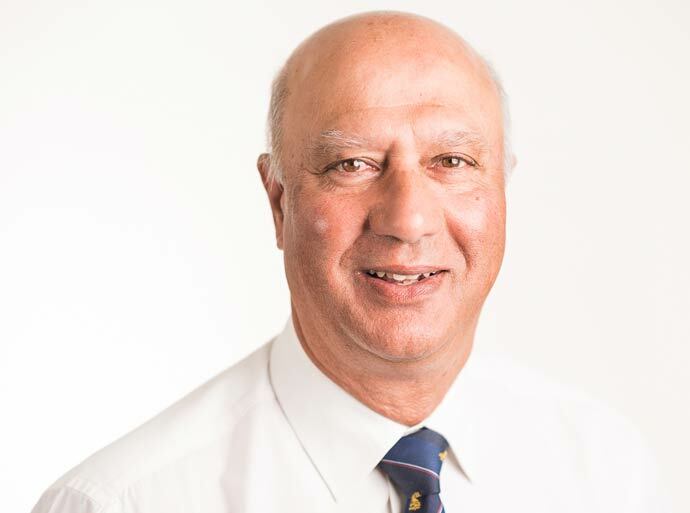 He has actively engaged in teaching and training of surgical trainees and continues to examine regularly for the Royal College of Surgeons of England. Mr Ubhi sees and treats NHS patients at the Nottingham NHS Treatment Centre. Mr Ubhi is a keen golfer.